We are pleased to offer a group rate of $189.00 + applicable taxes until October 8th, 2018 for rooms of single/double occupancy. Reserve today to avoid disappointment by calling local: 1.403.266.1611 or toll-free: 1.888.627.8417 or booking online by CLICKING HERE. Specify that you are booking under the Childhood and Adolescent Obesity 2018 Conference room block to receive the special rate. 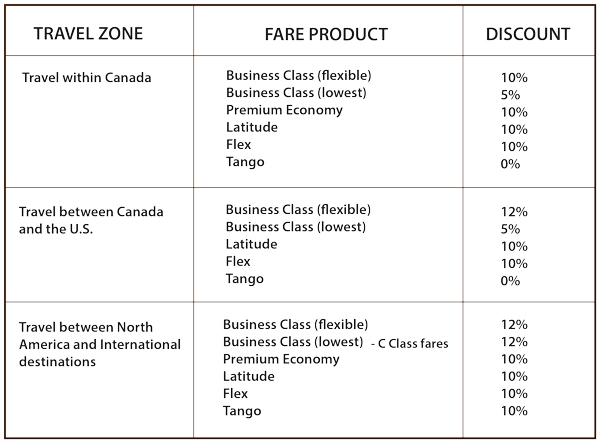 Registered delegates travelling to the conference by plane may be eligible to receive a 5%-12% discount when purchasing their airfare with Air Canada. Please contact Taylor at marketing.ipce@ubc.ca for a promotion code to receive this special rate.